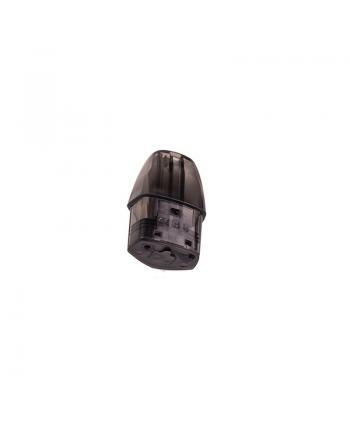 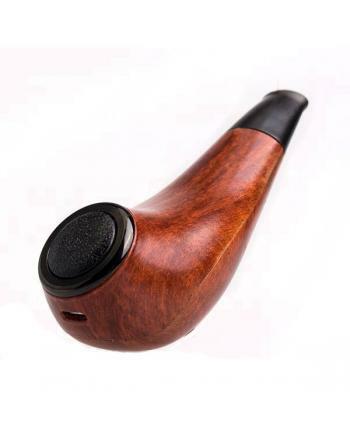 Description:The Replacement Pods for Kamry X only, the pod can hold 2ml e juice, it built-in 1.4ohm .. 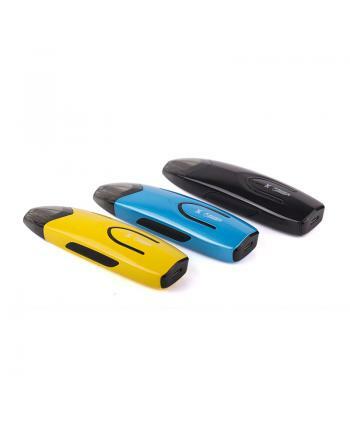 Description:The Kamry X Pod System Starter Kit, 3 fashionable colors available, with arc-shaped body..
Kamry kecig 4.0 heating vape kit, which is the newest member of kecig series. 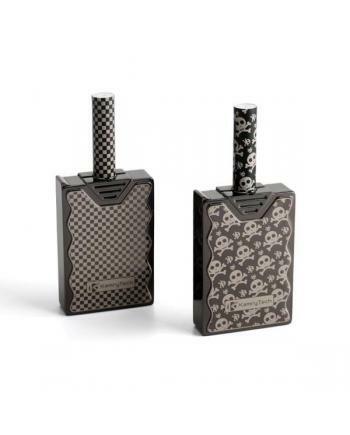 the new heating kit ha.. 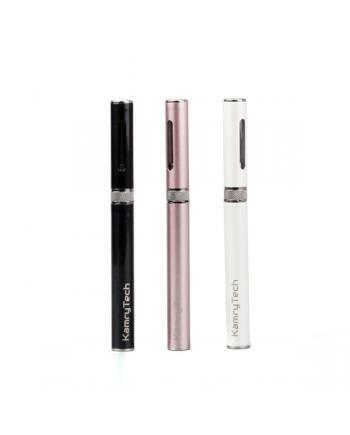 Description: Newest kamry kecig 2 plus heating kit, which is an upgraded version of kecig 2, made.. 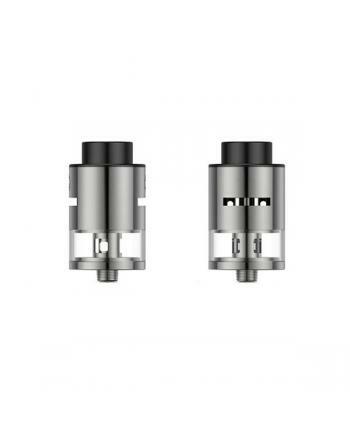 Description: Newest kamry ecig 2 heating vape kit, black and white colors available, the new kamr..
Kamry Turbo K is the newest kamrytech wood epipe kit, made of real wood and stainless steel, th..
Warcraft one plus is newest kamry rdta, this mini size tank can hold 2ml e juice, made of 304 SS and..
kamry Micro E-Cigarette Vape Kit, three different colors avaliable, built-in 170mah battery, max out..
Kamry q box vape kit made of high-end zinc alloy and aluminum, small size, light weight, convenient ..
kamrytech newest vape kit kamry lighter, smart and fashion design, five different colors avaliable, ..
kamry AK47 200w TC mod is newest temp control mod by kamrytech, the new TC mod made of zinc alloy, t..
kamry k1000 plus replace coils, 5pieces per pack, the resistance is 0.5ohm, recommend work at 21w to.. 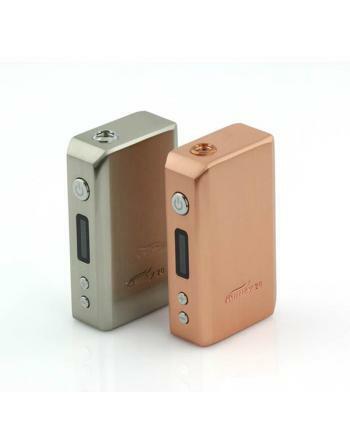 The Kamry k1000 plus is the newest epipe mod kit, made of high-quality aluminum and stainless steel .. 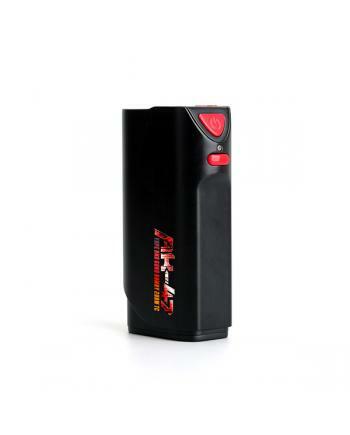 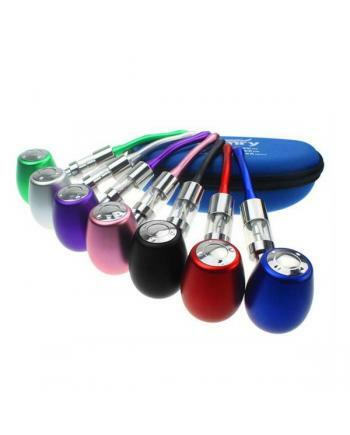 The Kamry K1000 Epipe Kit, which with the anodized aluminum construction and ergonomically round sha.. 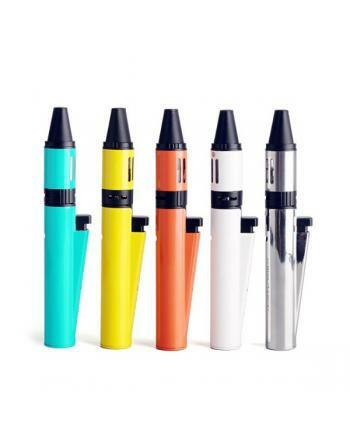 SPECIFICATIONS Type E Cig Kit Brand Kamry Mo..
1. 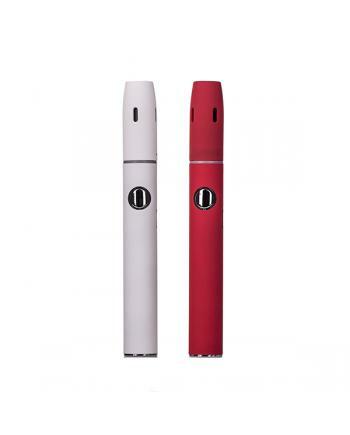 The color of kamry robot v mod available: Blue, red, green, purple2.Battery fit:fit 1piece 1..